A sudden acceleration of a magnetic pole migration must not necessarily result in a magnetic pole shift, but can end up in a temporary pole migration (excursion). As I alluded to in my book Solar History, the exact relation of the weakening geomagnetic field strength and the weakening solar magnetic field (currently indicative of a coming Grand Solar Minimum) are not known. 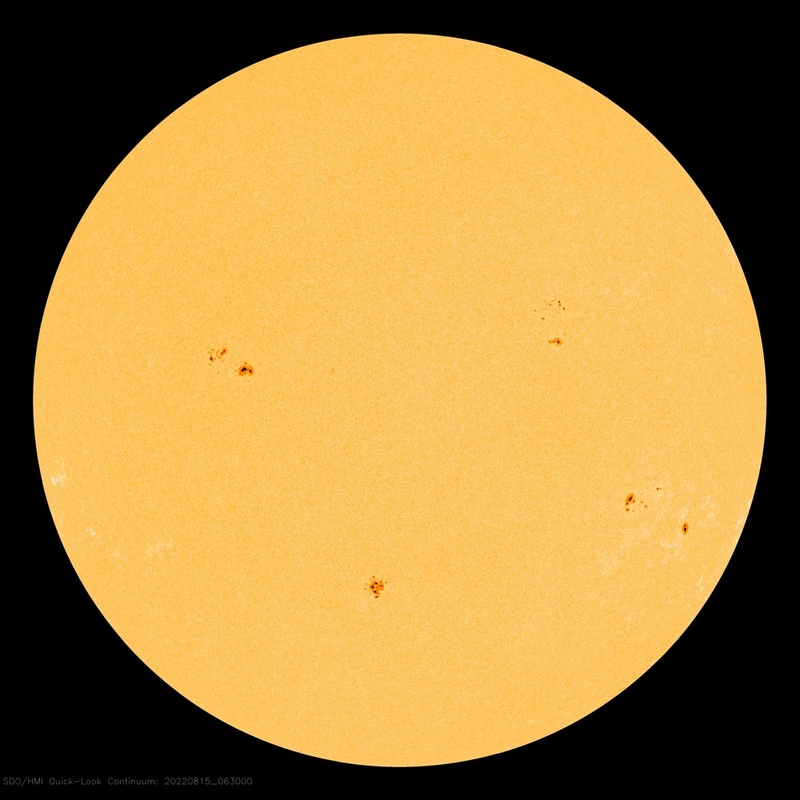 However, as this permits more space radiation and cosmic rays to reach earth’s atmosphere and surface, it would theoretically enhance the effects of a “normal” Grand Solar Minimum, both in climate and in human affairs. 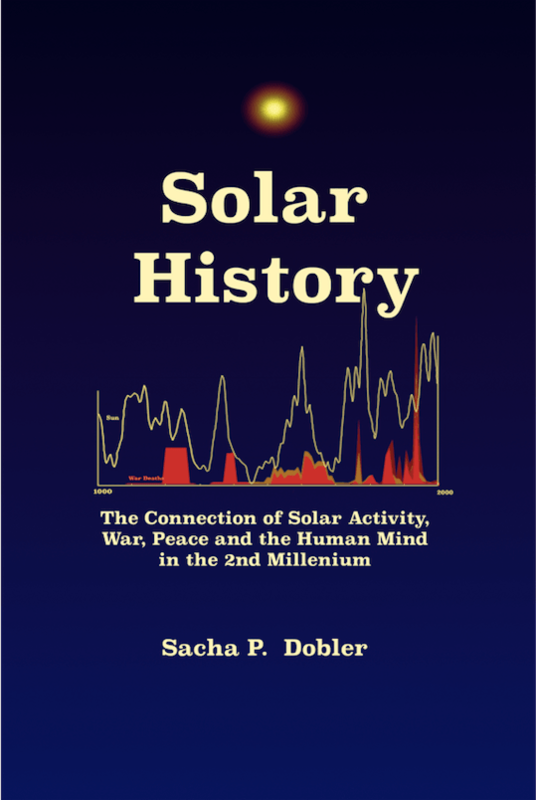 Solar History details how wars and genocides are rare during Grand Solar Minima and social coherence and rationality are increased, mostly – not always – going along with population reduction. in the past 3000 years, even during the Maunder Minimum, the geomagnetic field was much stronger than today, and this was able to buffer some of the harmful effects of the weak solar activity and the increased cosmic rays. Thus, also in regards to this current combination, we are entering unchartered territory in terms of incoming space energy. So, in the next Grand Minimum, we’ll either simply have more erratic weather and cooling due to cosmic ray influx as in past Grand Minima, OR some of the cooling is counterbalanced by an increase of entering electromagnetic radiation, primarily UV B and C– which can heat the atmosphere – more so than during previous Grand Minima of the last 3 millennia. Both are likely to coincide with increased peacefulness and rationality of the surviving populations. Here is the recent article by The Watchers of January 12, 2019 on the latest development in pole migration (not considering human behaviour). Earth’s North Magnetic Pole is rapidly migrating toward Siberia, forcing the world’s geomagnetism experts to update the World Magnetic Model (WMM) ahead of schedule for the first time. The most recent version of the model came out in 2015 and was supposed to last until 2020. Reference geomagnetic field models such as the World Magnetic Model (WMM) and the International Geomagnetic Reference Field (IGRF) are used in a wide range of applications, including aircraft and ship navigation, and are embedded in billions of handheld electronic devices, Arnaud Chulliat, a geomagnetist at the University of Colorado Boulder and NOAA NCEI wrote in an abstract of his presentation at AGU’s Fall Meeting held in Washington D.C., from December 14 to 20, 2018. Because the main magnetic field slowly changes over time, these models are regularly updated, typically every five years. “In early 2018, as part of our regular assessment of the WMM, we found that the model exceeded its specification for declination only three years into the five-year WMM cycle,” Chulliat writes. It is the first time since the geomagnetic field has been surveyed by low Earth orbit satellite data that non-linearities in field variations lead to a WMM specification breach so early in the cycle. “We investigated this error and tracked it down to the combined effect of a global geomagnetic acceleration pulse occurring in 2015-2016, and a fast-changing magnetic field in the North polar area,” he said. A remarkable manifestation of the field variation is the drift of the North Magnetic Pole towards Russia, which has been occurring at the unusually high speed of about 50 km (31 miles) per year since the beginning of the 21st century. On the contrary, the South Magnetic Pole drift is very slow (less than 10 km / 6.2 miles per year) and has not changed much over the past few decades, and hence provided a much smaller contribution to the overall model declination error. The answer to what is happening is twofold, Chulliat said. 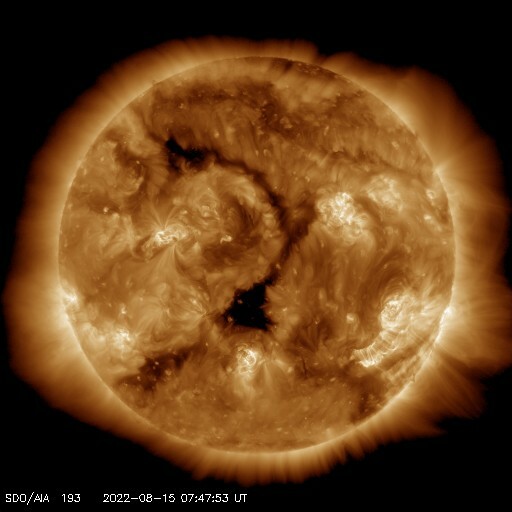 First, the 2016 geomagnetic pulse beneath South America came at the worst possible time, just after the 2015 update to the World Magnetic Model. This meant that the magnetic field had lurched just after the latest update, in ways that planners had not anticipated. Second, the motion of the North Magnetic Pole made the problem worse. The pole wanders in unpredictable ways that have fascinated explorers and scientists since James Clark Ross first measured it in 1831 in the Canadian Arctic. In the mid-1990s it picked up speed, from around 15 km (9.3 miles) per year to around 55 km (34 miles) per year. By 2001, it had entered the Arctic Ocean – where, in 2007, a team including Chulliat landed an airplane on the sea ice in an attempt to locate the pole. The pole crossed the International Date Line into the Eastern Hemisphere in 2018 and is now racing towards Siberia. Some scientists believe this rapid migration is one of the signs of Earth’s geomagnetic reversal. “The magnetic field is in a permanent state of flux. Magnetic north wanders, and every few hundred thousand years the polarity flips so that a compass would point south instead of north,” ESA wrote on March 21, 2017 in an article titled ‘Unravelling Earth’s magnetic field’. A map produced by Swarm constellation of satellites gave us an unprecedented global view of the magnetic stripes associated with plate tectonics reflected in the mid-oceanic ridges in the oceans. “These magnetic stripes are evidence of pole reversals and analyzing the magnetic imprints of the ocean floor allows the reconstruction of past core field changes. 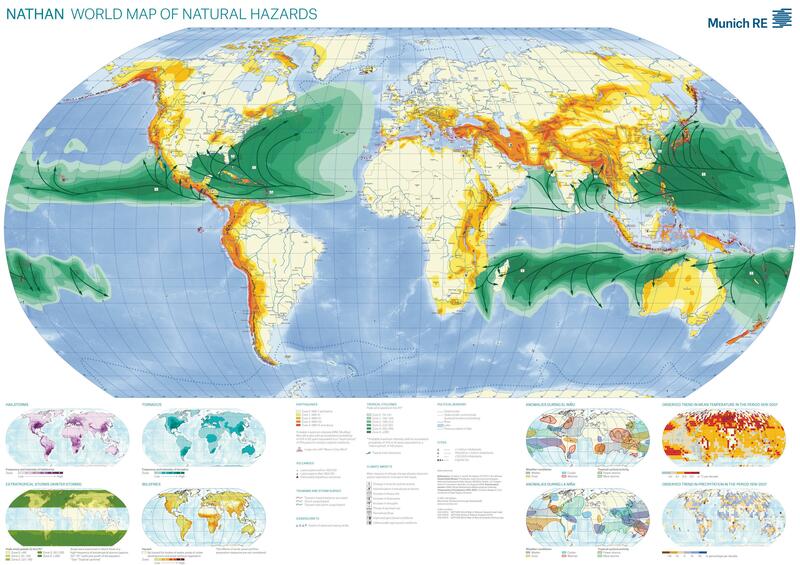 They also help to investigate tectonic plate motions,” said Dhananjay Ravat from the University of Kentucky in the USA. There have been 183 reversals over the last 83 million years. The latest stable reversal, the Brunhes–Matuyama reversal, occurred 780 000 years ago, and may have happened very quickly, within a human lifetime, a team of scientist reported in a study released in 2014 and published by Oxford University Press on behalf of The Royal Astronomical Society. Such an event might leave Earth with a substantially reduced magnetic field for some unknown period of time, exposing our world to dangerous effects from the Sun. If it occurred in today’s world of ubiquitous electric power and global interconnected communications, a reduced magnetic field could cost us trillions of dollars, Deborah Byrd of EarthSky wrote at the time. “Some geologists argue the Earth is overdue for a reversal and might even be entering one now, as the geomagnetic field has been getting weaker over the past 150 years or more,” Alexandra Witze wrote back in 2010. Some suggest that geomagnetic reversals are connected with mass extinctions. However, there is no substantial evidence to either confirm or deny that suggestion. We’d appreciate your thoughts, comments and theories in the comment section below.